Bradford Opportunity Area Born in Bradford want to hear your views! Born in Bradford want to hear your views! Born in Bradford is embarking on an exciting new project called ‘ActEARLY’. This will bring together different groups of people including researchers, policy makers and people living and working in communities from Bradford. We will be developing new and exciting projects to improve the health and happiness of families living in Bradford. The vision is to promote a healthier, happier, and fairer future for children through a focus on improving environments that influence health, and enhancing life opportunities. We will be co-producing our research with members of the community, researchers and other key stakeholders. 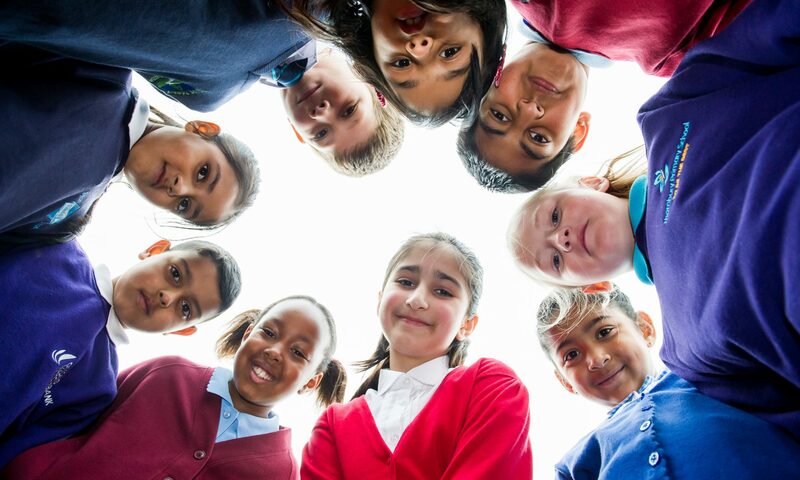 To launch the ActEARLY project Born in Bradford are asking anyone who lives or works in Bradford to let us know what they think helps keep our children happy and healthy.